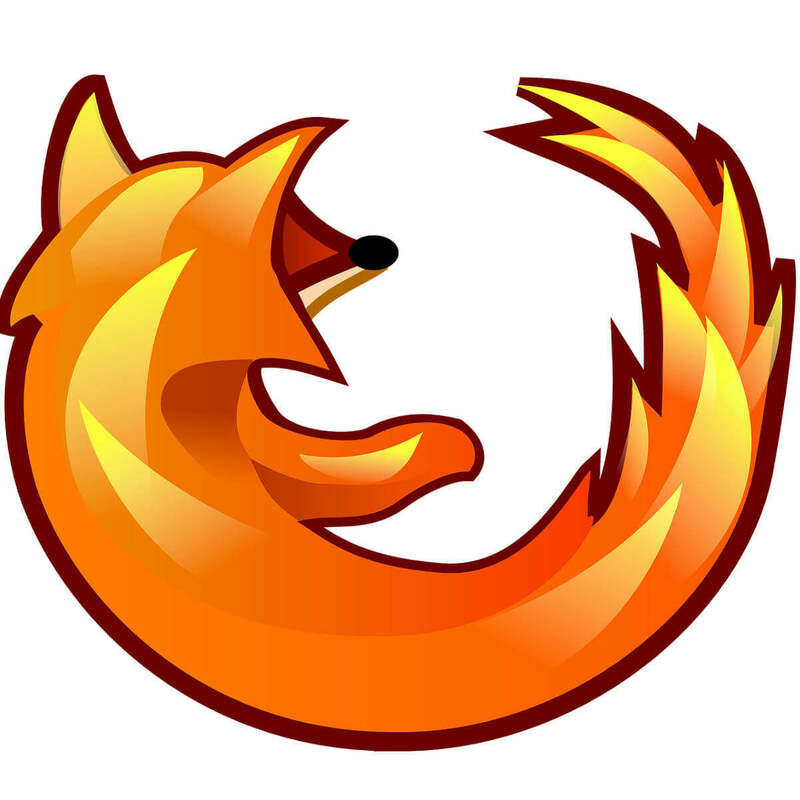 Firefox is one of the most used web browsers in the world, and this application has been around for years. Firefox is known as one of the best browsers for Windows platform, but unfortunately, it seems that Windows 10 users are having certain issues with Firefox on Windows 10. 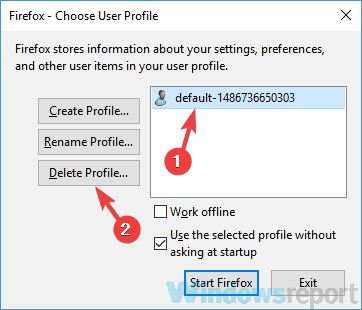 Firefox won’t open – This issue can occur if there’s a problem with your Firefox profile. To fix it, simply recreate the profile and check if that solves your issue. Firefox too slow, using too much RAM – High RAM usage can occur due to your extensions, so be sure to disable all extensions that you don’t need and check if that helps. 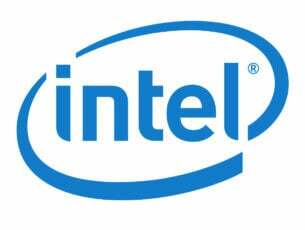 Firefox high CPU usage – Sometimes high CPU usage can appear and cause issues with Firefox. This can be due to your antivirus, so be sure to disable it temporarily. Firefox keeps crashing, freezing, not responding – Sometimes your configuration can cause problems with Firefox. However, you can fix that problem simply by starting Firefox in Safe Mode. Open Avast from and choose Settings in the bottom left corner. Choose Components > Web Shield. Uncheck Enable HTTPS Scanning option and save changes. If you’re using a different antivirus software, you might want to try disabling this or other similar features in it. In case that doesn’t work, your next step would be to completely disable your antivirus software. 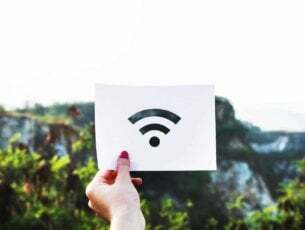 Several users reported that this wasn’t effective, and according to them, they managed to fix the issue by removing their antivirus altogether. If removing the antivirus solves your problem, you should consider switching to a different antivirus solution. 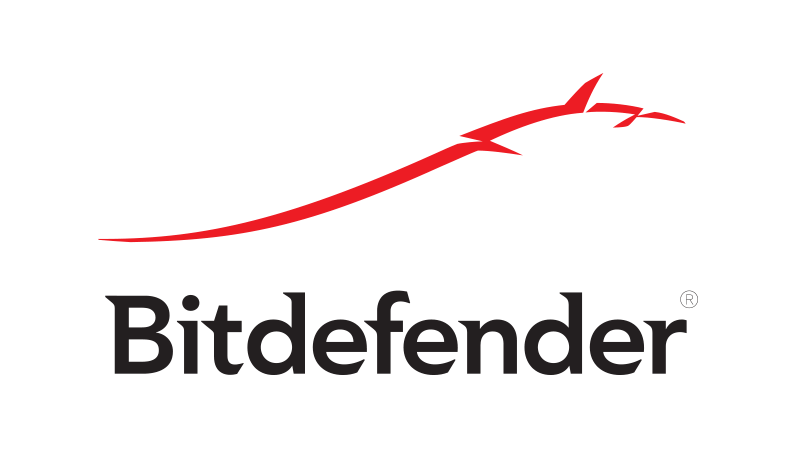 Bitdefender offers great protection and a great optimization, so it won’t interfere with any of your applications. It also has a huge signature base and special features that will block the newest cyber-threats. If you’re looking for a new antivirus, you definitely need to try it out. Open Firefox and click the Menu button in top right corner. Choose Add-ons from the list. Click the Extensions tab on the left. List of installed extensions should open. Now disable all extensions by clicking the Disable button. Restart Firefox and check if the issue is resolved. If the problem is fixed, you can try enabling extensions one by one until you find the one that is causing you problems. Press the Start button, click the Power button, press and hold Shift on your keyboard and choose the Restart option. 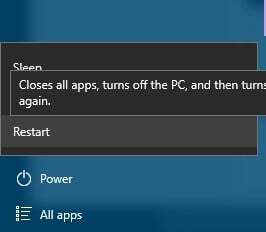 Once your computer restarts, choose Troubleshoot > Advanced options > Startup Settings and click the Restart button. After your computer restarts again press F5 to choose Safe Mode with Networking. 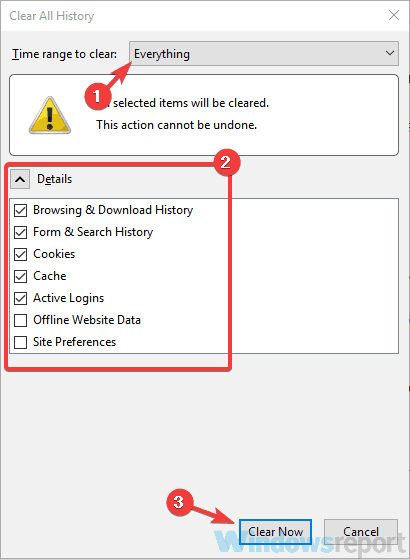 When Safe Mode starts, try disabling any extensions from Firefox by following the steps above. 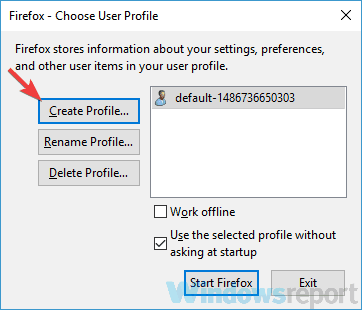 If Firefox works normally in Safe Mode, the issue is probably caused by some third-party program that you have installed, so you’ll have to find the problematic program and disable it in order to fix this problem. If you’re having Firefox issues on your PC, sometimes you might be able to fix them simply by starting Firefox in Safe Mode. Firefox Safe Mode runs with default settings and extensions, which makes it perfect for troubleshooting problems. Locate the Firefox shortcut on your desktop, hold the Shift key and double-click it. When the dialog box appears, click Start in Safe Mode button. After doing that, Firefox should start in Safe Mode. If the issue doesn’t appear in Safe Mode, it’s possible that one of your extensions or settings are causing this issue. If Firefox issues are interfering with your work, perhaps you should try reinstalling Firefox. Sometimes your installation can get corrupted, and that can cause various issues. However, you can fix that problem, simply by reinstalling Firefox. There are several methods that you can use to reinstall Firefox, but the most effective one is to use uninstaller software. In case you don’t know, uninstaller software such as IOBit Uninstaller will can completely remove any application from your PC. In addition, this software will also remove all files and registry entries associated with the application you want to remove ensuring that these files don’t interfere with your system. This is a tool you definitely need on your PC especially if you often install and uninstall various software. Once you remove Firefox, install it again and check if the problem is still there. Click the Menu button in the top right-corner. Choose Library > History > Clear Recent History. 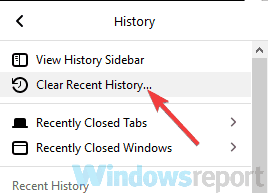 When Clear All History window opens, set Time range to clear to Everything. Expand the details section and check everything like on our screenshot. Now click Clear Now button. After doing that, the history should be cleared and the problem will be resolved. In the address bar enter about:support and click Refresh Firefox button. Now follow the instructions on the screen to refresh Firefox. After you’re done, the Firefox should be restored to default and the problem will be permanently resolved. Now press Windows Key + R and enter firefox.exe -p. Press Enter or click OK. List of available profiles will appear. 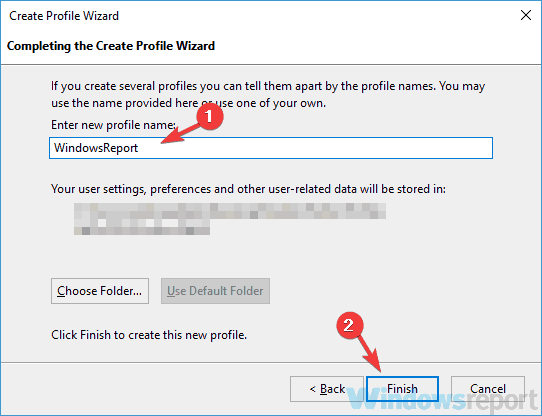 Select your user profile, it should probably be labeled as default and click the Delete Profile button. Now pick the desired option. If you want to completely remove your profile, click the Delete File button. 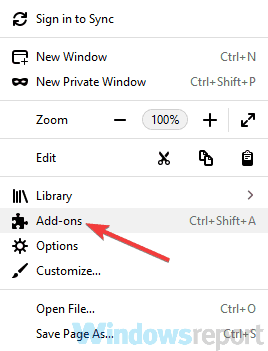 Click the Create Profile button. Enter the desired name for your profile and click the Finish button. Now you just have to select the new profile and click the Start Firefox button. After creating a new user profile, the issue should be completely resolved. Keep in mind that this method will remove your history, bookmarks and saved passwords, so be sure to back them up beforehand. If the Firefox issues are still present, you might be able to solve them simply by switching to the Beta or the Nightly version of Firefox. To do that, you just need to remove Firefox from your PC and then install the Beta version. 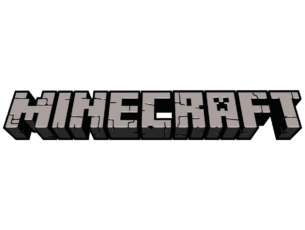 The Beta version has the latest updates, but since this version isn’t fully tested, some new issues might appear. On the other hand, the Nightly version offers the latest updates, as soon as they are implemented, but since these updates aren’t fully tested, it’s possible that some issues might occur. Of course, you can always temporarily switch to a different browser such as Edge or Chrome until you manage to solve Firefox issues on your PC. 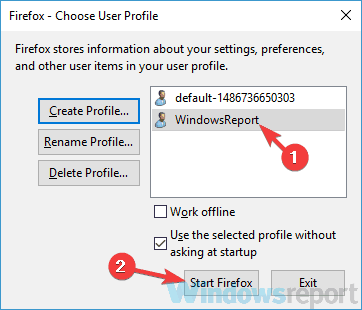 Firefox issues on Windows 10 can cause many problems, and in most cases these problems are caused by a third-party application or a Firefox extension. In order to fix Firefox issues, you just have to disable or uninstall the problematic app/extension.